December 31 is here, and everyone is asking about New Years Resolutions. A few years ago, I started to do a ONE WORD resolution. Instead of making a bunch of goals and things that I would never complete, I decided I would choose one word and focus on that. I had seven (now 8) areas of life that I would focus that word on – and make mini goals based on that one word. The first time I did it, the word was obedience. Last year – my word was redeem. 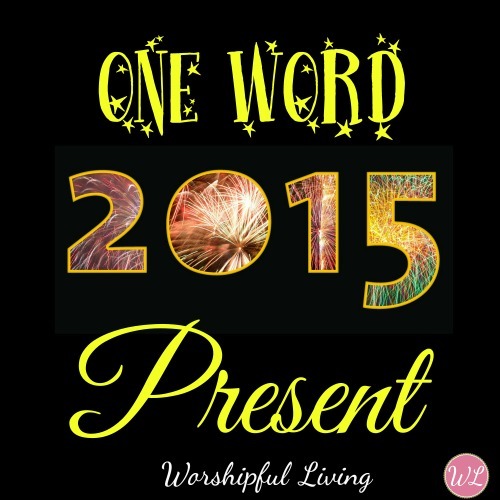 Now that 2015 is almost here… it was time to prayerfully consider what my word for the new year would be. The word is present. I want to be more then a body filling up space – I want to be present. I don’t want to be distracted and busy. I want to take time and truly be in the moments that I am placed in each day. You will show me the path of life; in YOUR PRESENCE is fullness of joy: At your right hand are pleasures forevermore. Yes, this is where it must begin. In God’s Presence. I know that when I am present with all all-present God, that I will begin to live in the fullness of joy that HE has for me. It is there that pleasures will abound- the ones that are eternal. So, here is my goals in a nutshell. I have also learned not to share TOO much – because then you feel like you have failed everyone when you mess up. First, I always make a visual. Lots of colors and pens. It helps me to remember what I have committed,and makes it something I can post. I like to hang these kind of things by my bathroom sink. Then, I thought about each area of my life. 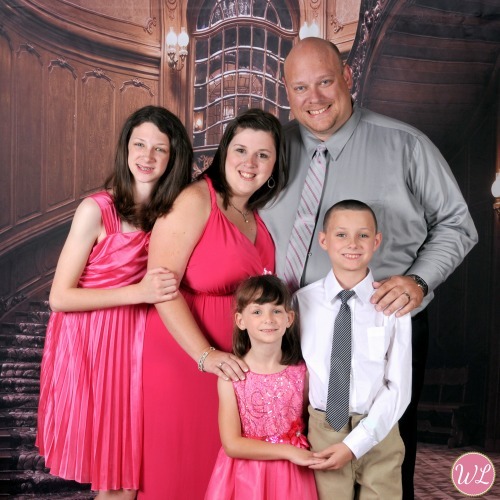 The order of the last 5 sometimes changes- but the top 3 priorities always go: God, Husband, Kids. Spiritual Life- What will you commit to God? This year, I am committing to be present in my quiet time. Not just obediently do it – but to SOAK it in and be all there. To slow down. If this area isn’t right- the rest wont be. Marriage – Yes, I want to be more present with my husband. My best friend. More date nights (in or out – doesn’t matter), more intentional time, more time focusing on God and him. Motherhood- I want to spend time discipling my kids this year. 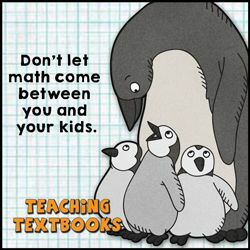 To train them and not just tell them what is right and wrong. To make more memories. One small way to do that is more family nights. I also would love to see my little bundle of joy come home to us this year. Health- Infertility has been hard on me. The medicines I have tried in order to regulate my cycle were filled with hormones – which cause major weight gain. Depression was a side effect- and I ate through that as well. So, I am planning on losing my baby weight instead of gaining it! Work- I currently work outside of my home. My heart isn’t always in it. But it is what God has given me to do – so I want to do it for the Lord. I want to be careful of burnout- and know when to say No, which might be a better Yes. I also have begun working online – and made blogging a heart job as well. So, I want to be sure I know my burn out limit, and take breaks when I need to. Ministry- online and off, I need to allow God to speak to my heart and let Jesus lead. I want to write more from my heart, and less for deadlines and dead content. I want to build a true community of worshipers here. But, more then anything, I want to remember my husband and my children are my first ministry. Me – Seems funny. But I want to be more present with myself. To take time for me -and not feel guilty. To read (for pleasure not just for getting better or for reviews). I want to run again. I want to know when to say no and to manage my home the way I used to. Finances- Ah… the subject no one likes to talk about. As a family, we want to give sacrificially and obediently. We want to finish paying for our adoption and to continue to work towards freedom. With all of these things, I think I will be able to write more from the heart- and be a better leader for this community. What is your one word for 2015? How do you plan to accomplish it? Share with me in the comments- I would love to hear about it! From my family to yours- Happy New Years – may God bless you as you grow closer to Him in 2015! 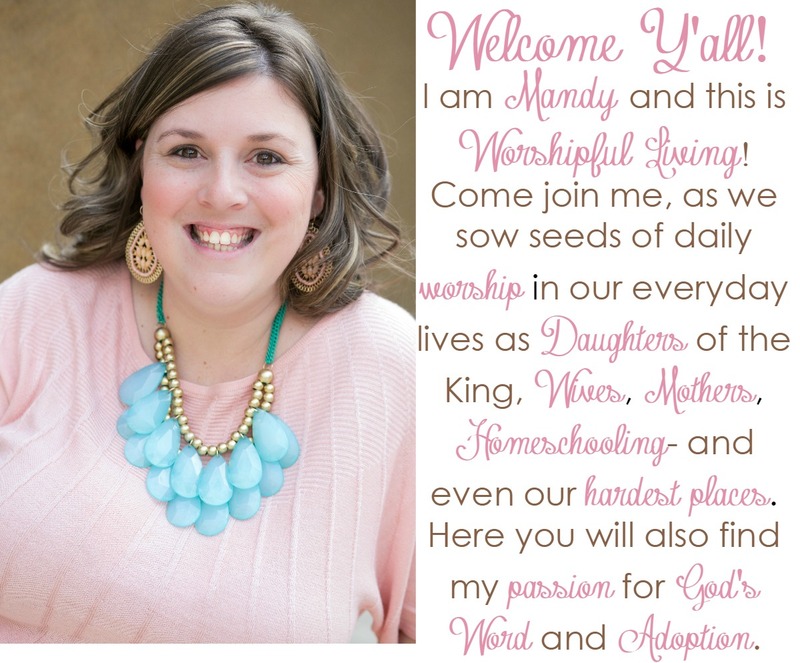 I love your heart Mandy! I’m so thankful the Lord has brought you into my life. My prayer for you in 2015 is that as you seek God first all these other things will be added to you as well. God bless you! My Word for 2015 is Self-Discipline for that is what I need to accomplish what’s on my list – eat healthier and exercise more – so that I can drop my extra weight and come off of the blood pressure my doctor had to put me on earlier this month. 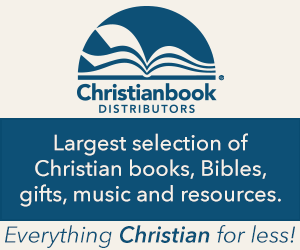 I have two verses – the first part of 1 Corinthians 9:27 “But I discipline my body and keep it under control” and Philippians 4:13 “I can do all things through Christ who strengthens me”. Great post. 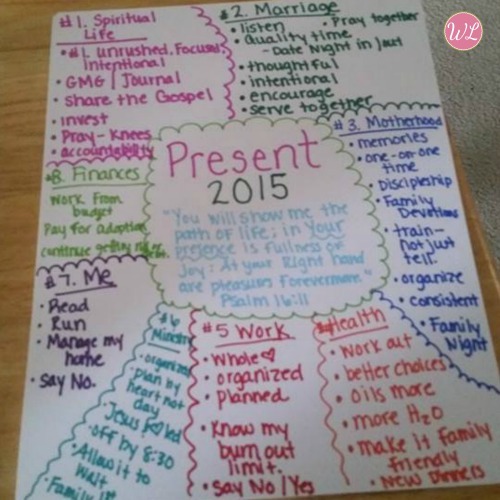 I love the mind map and I think I may do that tomorrow with my word for the year…MORE. Thanks for sharing your word and goals for the year! I also choose a theme for the year. This year, my theme is self-care. I have two little girls under the age of 3 and I know I need to start giving myself more attention! Yup – sometimes that has to happen! We are better moms when we take care of ourselves.